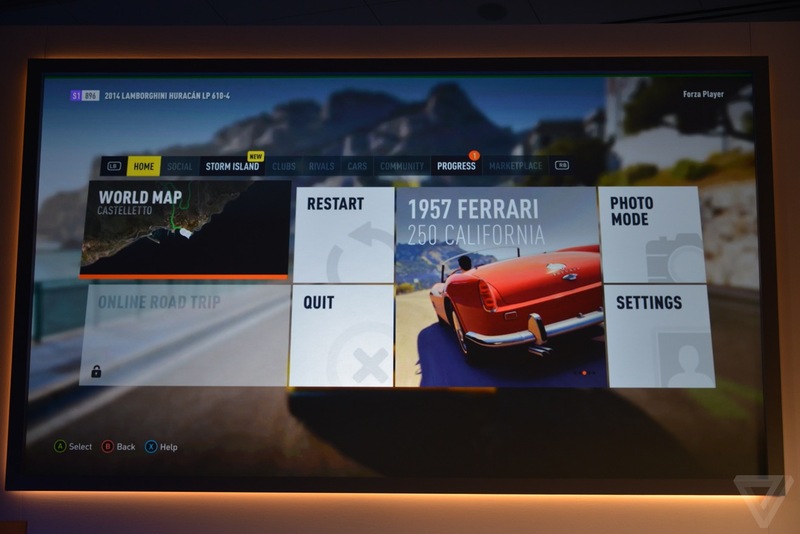 Microsoft’s answer to Remote Play announced. 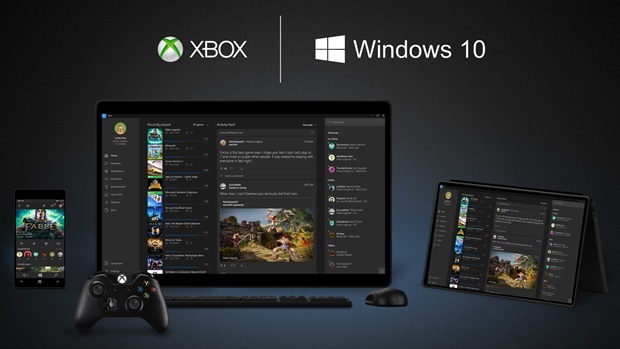 It’s something that has long been rumored in some capacity, and which I have personally speculated on for quite a while; Microsoft has confirmed that Windows 10 will feature streaming for Xbox One games, similar to Sony’s Remote Play, which lets users play their PlayStation 4 games on their PlayStation Vita, or compatible Sony Android phones. The streaming solution in this case is local, and it appears there will be no internet solution offered- on the flip side, that leads to the potential of Microsoft’s streaming not having the 30FPS cap set on Sony’s Remote Play, and offering native framerates, such as Nintendo’s Off TV Play for the Wii U. 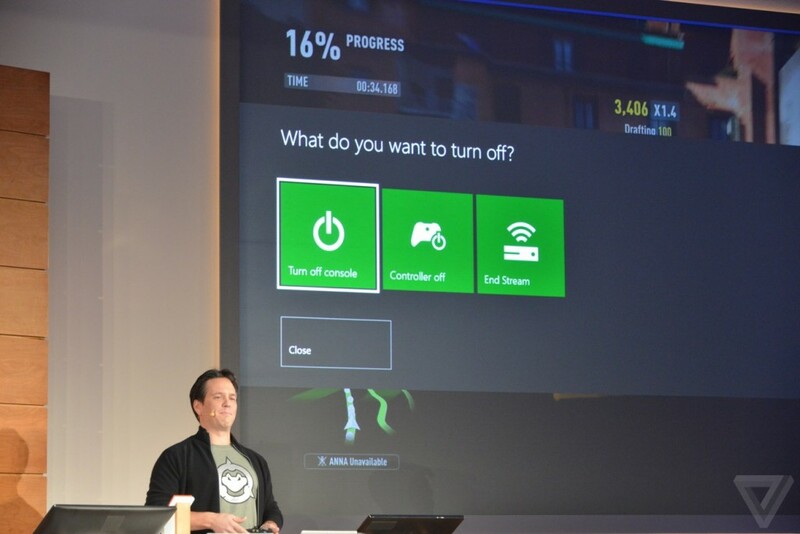 “We have to put the gamer at the center of every experience,” Phil Spencer said about this streaming capability. Of course, a lot of you might be wondering just what the point is- Remote Play, being portable, at least makes some sense. Well, to answer that question, remember, this functionality is available on every Windows 10 device. All of them. That includes phones and tablets too. So just imagine, picking up a game of FIFA right where you left it, on your Surface, as you snuggle up in bed. Suddenly it makes more sense, doesn’t it?